Race for the Parks is back! 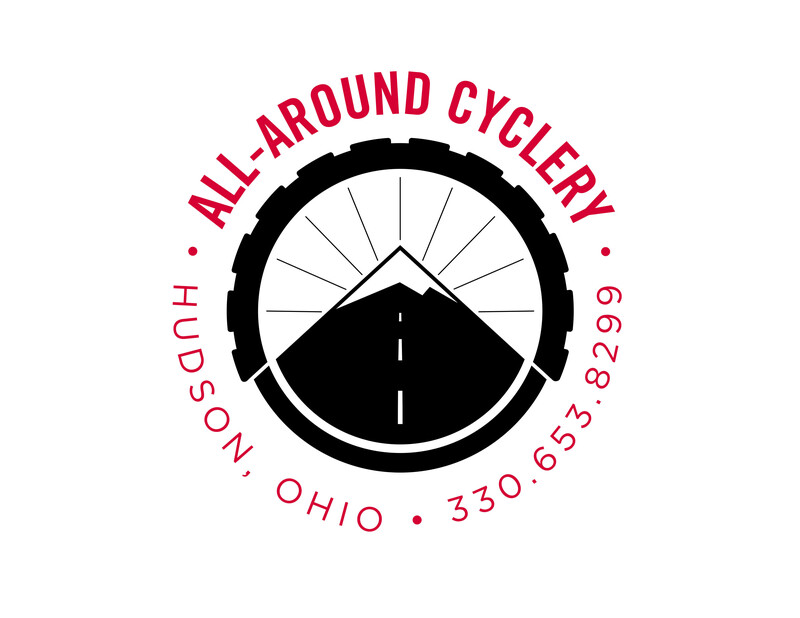 A fast and fun 5k or 10k event combines the best roads and trails in Hudson, Ohio. The speedy 5k road course leads you out and back in downtown Hudson neighborhoods, and the 10k takes you to and around the trails of Hudson Springs Park, for a mix of pavement and wide crushed gravel/dirt trails. Start and finish on the Green near the Hudson Visitors Center and Vertical Runner, and spend your morning exploring the quaint town of Hudson that Western Reserve Racing calls home. 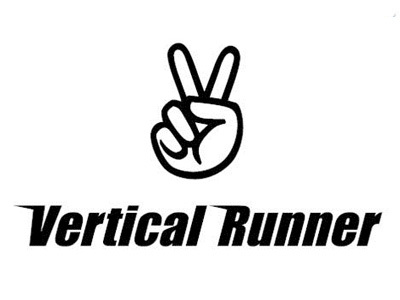 Join us for a free group training run on Sunday, March 17th, at 9 am at Vertical Runner Hudson. Wear something green, and we’ll start our run on the Green in Hudson. You might even win some green at our raffle! See training run Facebook page for details. 2019 Race for the Parks 5k/10k benefits Friends of Hudson Parks! Early Packet Pickup Friday, April 5th, 5:00-7:00 P.M.
Packet Pickup Race Day beginning at 7:00 A.M.